Does content matter? It’s no longer a question organizers ask when they’re planning their annual events. It most certainly does. In the day and age when they are competing for their delegate’s attention, every meeting planner knows a great event is more than the quality of its speakers, breakout sessions or networking opportunities. Today’s best events create opportunities for attendees to take advantage of the resources and connections beyond the conference centre. What does it take to create immersive, meaningful experiences? Choosing a host destination that aligns with your conference’s mission. Planners no longer just factor in airlift and quality of meeting venues when considering where to host their events. More and more they are choosing destinations where they can leverage local knowledge experts to help augment their conference agenda. 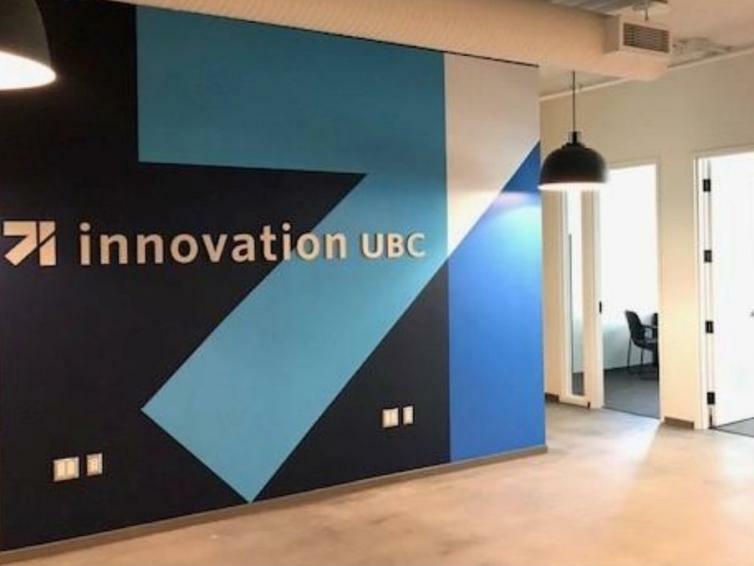 In Kelowna, those knowledge experts are in found in the city’s growing digital tech, agriculture and advanced manufacturing and aerospace industries. Indeed, when it comes to digital tech, Kelowna is booming. Fuelled by organizations such as Hyper Hippo Games, Get in the Loop, Yeti Farm Creative and FreshGrade, tech is leading Kelowna’s growing economy. A centre of excellence for gaming development, animation studios, medtech, agtech and software as a service providers, the city plays an integral role in Canada’s Digital Tech Supercluster, and is emerging as British Columbia’s fastest growing tech centre. What does that mean for conference organizers? Access to thought leaders and entrepreneurs; opportunities to connect delegates with local leaders in their field; B2B exchanges, living lab tours, and more. There’s no substitute for being where all the action is. 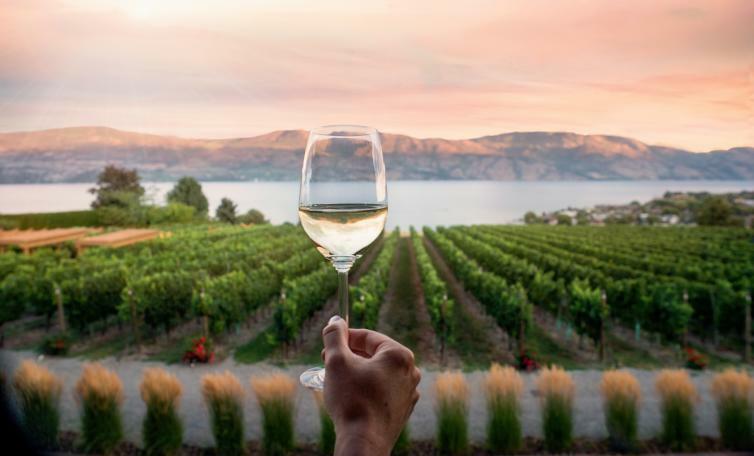 When it comes to Canada’s growing wine and cannabis industries, the action is in Kelowna and the Okanagan. What began with one apple orchard a little over 150 years ago is today one of Canada’s most prolific and award-winning wine destinations, a burgeoning destination in the budding cannabis industry, and a centre of excellence for agriculture, agrifood research, manufacturing production and innovation. Why have delegates read about plant cell research when they can connect with the researchers doing groundbreaking work at the University of British Columbia Okanagan (UBCO) or at the nearby Summerland Research and Development Centre during conferences hosted here? Kelowna, with some 18 per cent of British Columbia’s aerospace businesses, plays an important role in Canada’s aerospace sector, which is the third largest in the world. With innovative research in advance materials manufacturing and aerospace and defence technology through the University of British Columbia Okanagan, Kelowna researchers and engineers are helping to shape the future of flight craft. 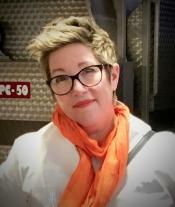 “Other destinations may be more well-known for their leadership in aerospace and advanced manufacturing,” says Jennifer Horsnell, “but when organizations choose to host their conference in Kelowna, we can create personal introductions to researchers at the Materials and Manufacturing Research Institute, or at the STAR Research Lab at UBCO, and to private enterprises such as KF Aerospace, and others.” Such connections can lead to collaboration on future research projects, and opportunities for trade and investment. 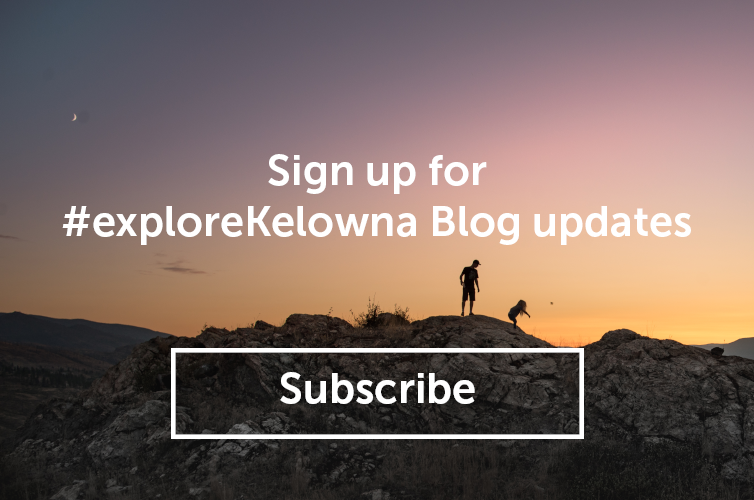 Connect with us to learn more about Kelowna’s leading economic sectors and how we can help you leverage our local knowledge base at your next event.